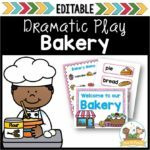 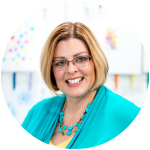 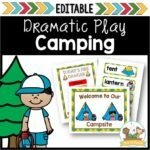 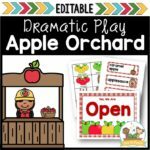 This packet also provides research that explains how dramatic play supports academic learning in pre-k and kindergarten. 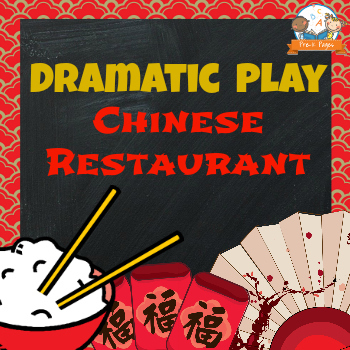 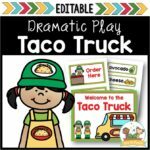 The Chinese Restaurant play kit is infused with literacy, math, and oral language opportunities that support current learning standards. 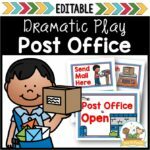 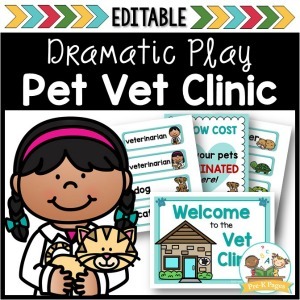 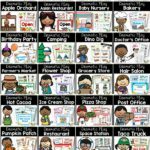 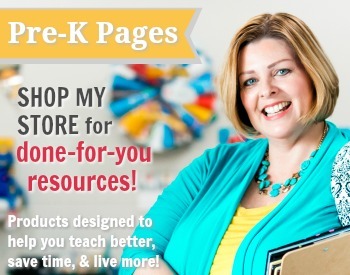 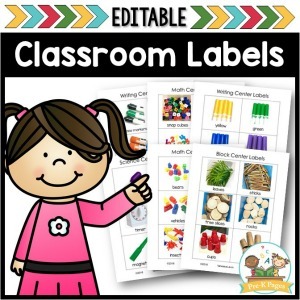 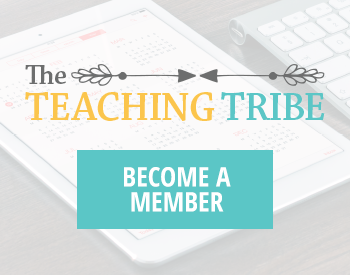 30 pages of instant fun for your Pre-K, Preschool, or Kindergarten classroom!